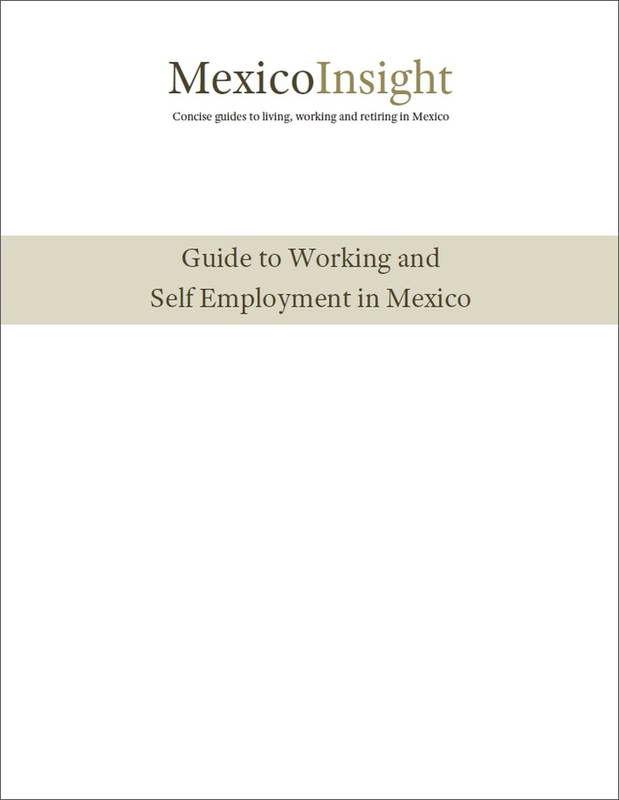 This guide has been written to help you to navigate Mexico’s modern-day social and business etiquette, get a good grasp of the graces practiced in the local cultural environment and prevent you from committing unnecessary faux pas. If you plan to move to Mexico, this guide shares invaluable information about how to assimilate Mexican customs. 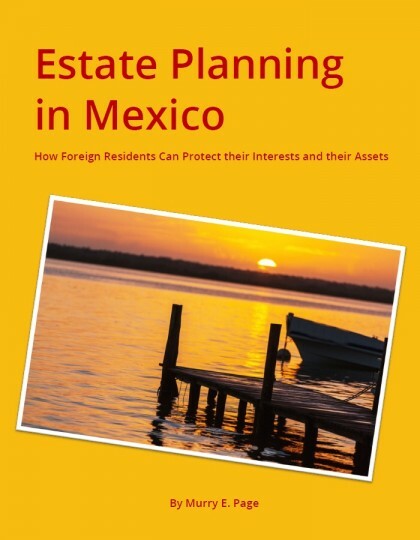 If you plan to work in Mexico, or if you’re planning to visit Mexico to conduct business and develop commercial relationships here, you’ll find both the social and business sections a real insight that will help you prepare for your meetings, negotiations and working relationships. Download a Preview of this guide, that includes a detailed Table of Contents and sample pages from the eBook. 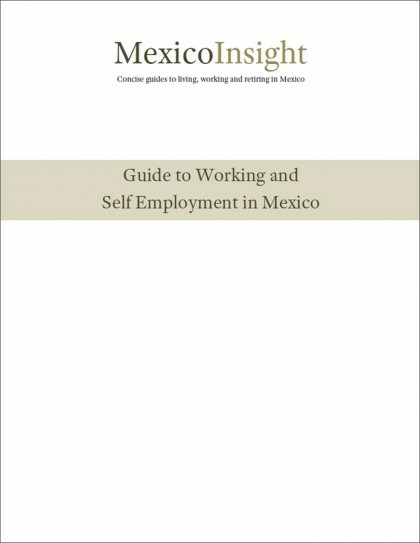 SATISFACTION GUARANTEE: We want you to be happy with every eBook you purchase from Mexperience. If you are not satisfied with your purchase, tell us within 30 days and we’ll refund your money.